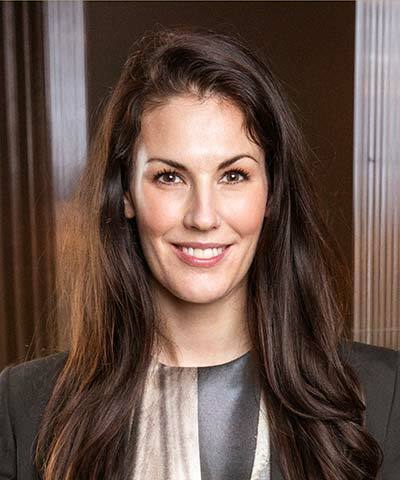 Anna Gedda was appointed Head of Sustainability at H&M in January 2015 and also became a member of the company’s executive management team. Before taking this position, she held different roles in H&M’s sustainability department from 2008 onward, including Social Sustainability Program Developer and Social Sustainability Manager. Gedda also has a background at the Ministry of Finance. 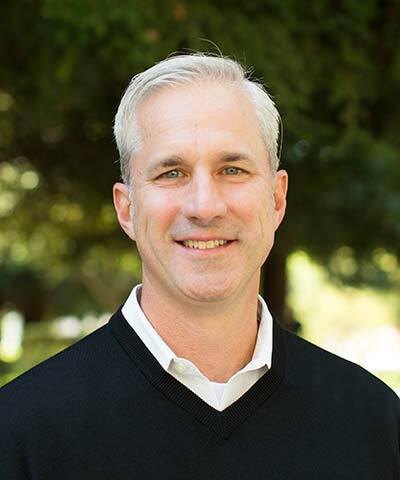 Sean Milliken leads PayPal’s efforts to harness and deploy its unique assets to improve the lives of people and communities. Previously, he served as Director of Nonprofit Strategy for eBay Inc. and founded MissionFish, an award-winning social enterprise. Under his leadership, the organization teamed up with eBay to create a customer giving program that has raised more than US$500 million to date. Milliken contributed to the book Succeeding at Social Enterprise: Hard-Won Lessons for Nonprofits and Social Entrepreneurs, and he is also the Founding Board Chair for the PayPal Giving Fund, and a member of the National Leadership Council for Communities in Schools. 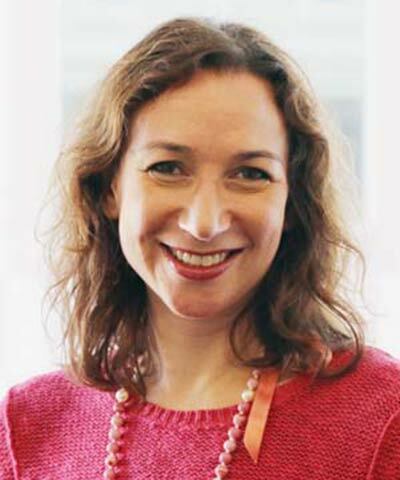 Elisa Niemtzow leads BSR’s global consumer sectors practice, working with companies in the retail, beauty, fashion, luxury, hospitality, and food industries to integrate sustainability into core business strategy, products, and operations. She helps companies use business assets to solve global challenges, evolve brand strategy to integrate changing consumer expectations, and partner with stakeholders to create more resilient and inclusive business practices. 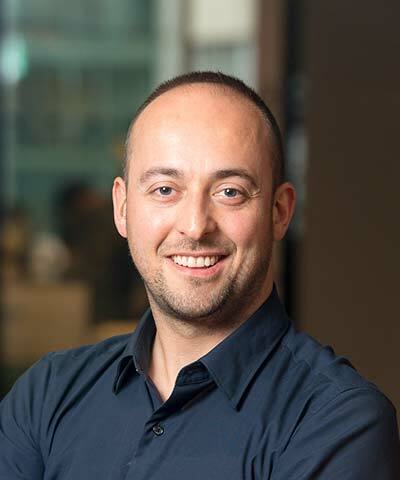 Niemtzow also leads BSR’s Sustainable Lifestyles Frontier Group and Responsible Luxury Initiative and sits on the Multistakeholder Advisory Committee of the UN’s 10-Year Framework of Programmes on Sustainable Consumption and Production. Prior to joining BSR, she was Principal at Sequoia Lab, where she advised leaders of corporations, startups, and NGOs on sustainability strategy and communications.